These innovative mobile apps differentiate your petrol station(s) from those of your competitors. The experts at Extendas develop user-friendly apps that seamlessly integrate with the FuelOffice back office system, the FuelPortal cloud platform and the SPIN social intelligence platform. These are both standard and customised apps. Our app developers deliver native applications for iOS (iPhone and iPad), Android (smartphone and tablet) and Windows Phone. This means that you don’t need to make concessions as regards performance, user experience or use of hardware components such as GPS and cameras. Our experts have extensive experience in developing applications, both for the business market (B2B) and for consumers. Many of the already-developed apps can be generically applied to the petrol market. For example loyalty apps, which increase customer loyalty in relation to your forecourt shop. Your customers can download these onto their smartphone. 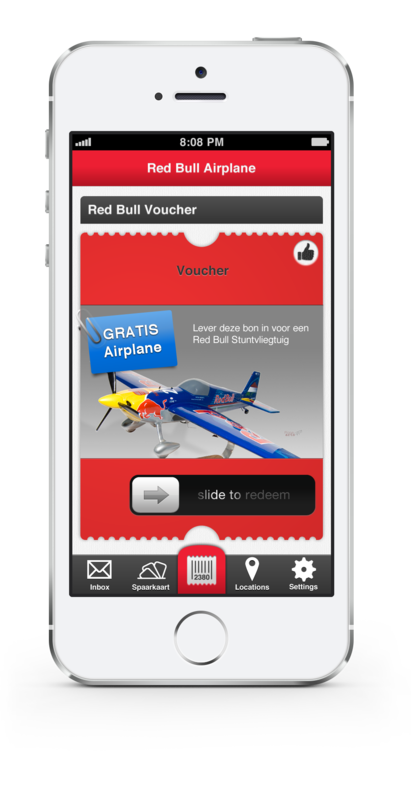 A loyalty app offers you new opportunities to establish contact with the new generation of customers. The app can be used to make attractive customer offers which increase forecourt shop traffic and stimulate sales in the tank shop – at the times chosen by you. This can be done by means of smart linking the app with inventory information and sales history in the back office system. Another example of generic mobile apps offered by Extendas is the iPad POS. This is a revolutionary cloud checkout system that works via an iPad. This easy-to-install checkout system carries important benefits for small and large petrol stations. You can, for example, use it for handling transactions at the bakery, the carwash or at unmanned stations within a shop. The cost of this system is significantly lower than that of a regular checkout system. Operation is also simpler than with most other systems. 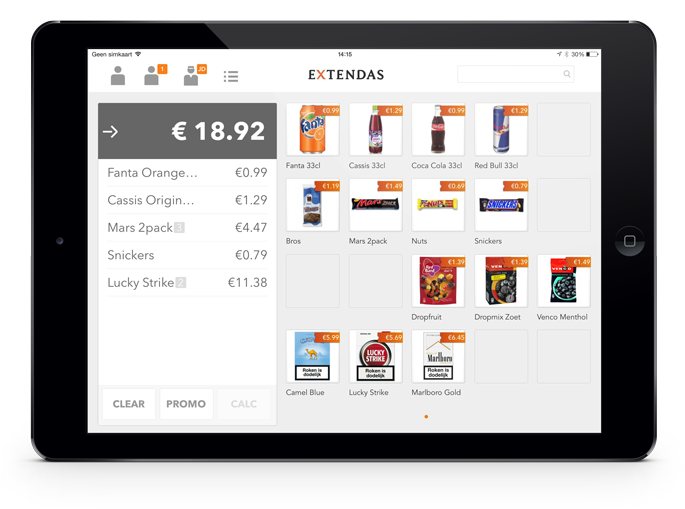 The secure POS system is an important part of the Extendas SPIN platform. The iPad POS is connected to the back office system so that it can, for example, automatically update inventory records. You also enjoy direct, real-time access to forecourt shop sales figures. In addition, the SPIN platform gives you more information on what a customer buys, how often he has visited your petrol station and his average spend. 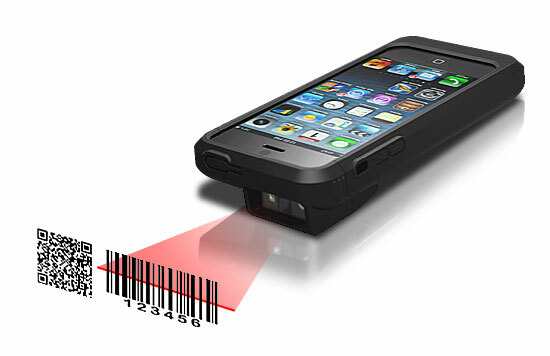 The Extendas app experts also developed the generic handheld scanner app. This turns a simple iPod into an ingenious scanning device that you can use to check deliveries to your tank shop. The device is, of course, linked to the FuelOffice back office system and forms a powerful, convenient and cheap alternative to current product scanners. FuelCom is another innovative app for entrepreneurs in the petrol market. The mobile application offers valuable functionalities, which improve internal information provision and processes within your company. It uses business intelligence (BI) to give you insight into the key performance indicators (KPIs) in the organisation. The FuelCom app also provides your petrol station with smart internal and external communication solutions. There is, for example, an internal chat function for employees and a communication module for messages between specific employees and suppliers. This allows the wholesale trade to correspond directly with the cashier, while messages from the trade association appear directly in the petrol station owner’s app.